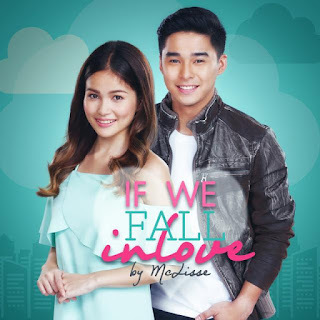 One of the country’s most promising love teams, McLisse, composed of McCoy de Leon and Elisse Joson will make fans fall in love will their rendition of the song “If We Fall In Love, to be released by Star Music. “We’re both nervous and excited to share it with you guys. We’re excited because this is another ‘first time’ for us as a love team,” said Elisse. Producer Rox Santos also shared that he had no difficulty working with the pair as the song suited them well. He also teased that there is a possibility for an album for the pair. 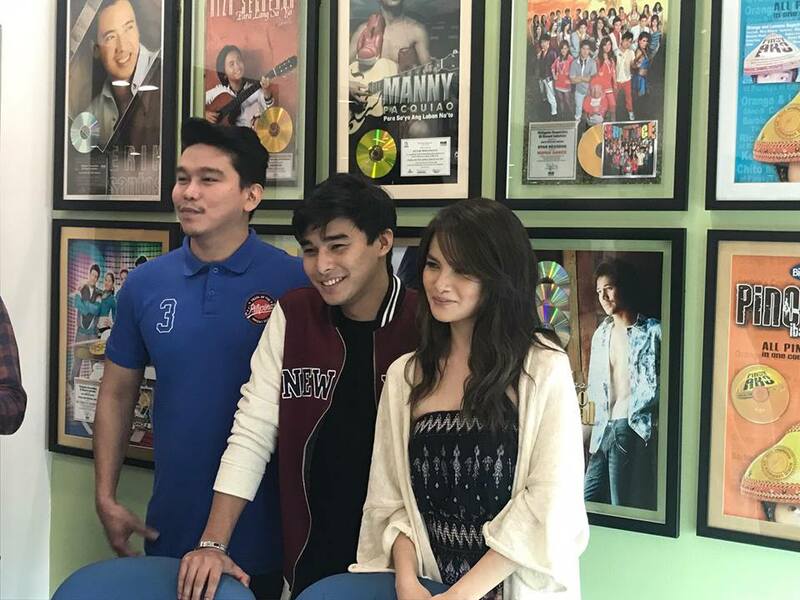 Hashtags member McCoy said he also feels a connection with the song, stating that "If We Fall In Love" does convey his status with Elisse. “There are still questions about what’s happening between us. We still don’t know what’s here, so the song really suits us,” he said. 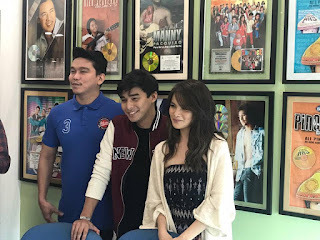 The new single is remastered by Rox Santos, featuring the voices of McCoy and Elisse. It is now available on Spotify and YouTube. For more information, visit Starmusic.ph or follow Star Music’s official social media accounts at Facebook.com/starrecordsphil, Twitter.com/starrecordsph and Instagram.com/Starmusicph.